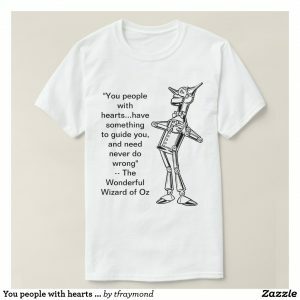 Song lyrics to Over the Rainbow, written by E.Y. Harburg with music by Harold Arlen. 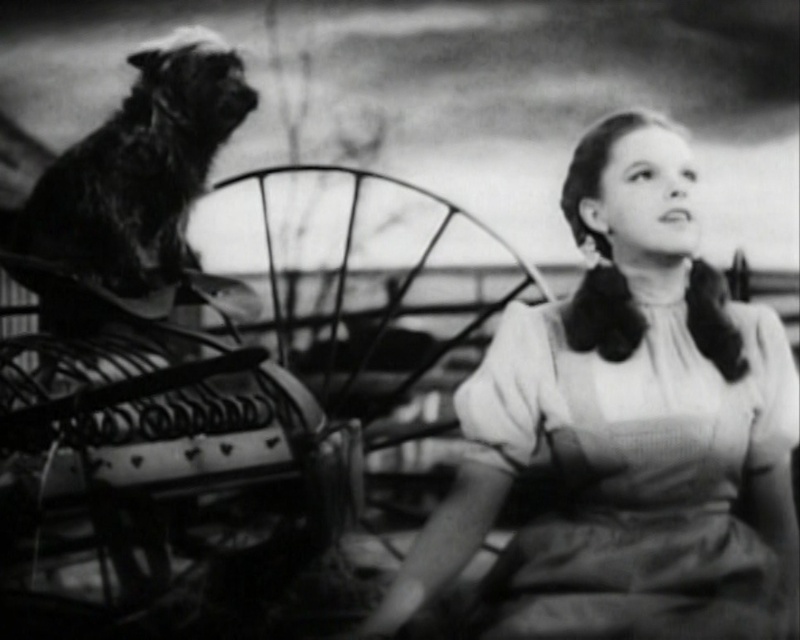 Over the Rainbow, often mistakenly remembered as Somewhere Over the Rainbow, was written for The Wizard of Oz where it was sung by Judy Garland — and became her signature song. The song is so popular that it tops the Songs of the Century list compiled by the Recording Industry Association of America and the National Endowment for the Arts. It also topped the American Film Institute’s 100 Years, 100 Songs list. Along with Irving Berlin’s White Christmas, the song was adopted by the American troops in Europe in World War II as a symbol of the United States of America, the faraway land that seemed to be “over the rainbow”.  Modern listeners may be unaware that the song had an introductory stanza, as this was not sung in the film by Garland. However, there is one known recorded instance of her singing the full song with the introductory verse, on The Louella Parsons Radio Show in December 1948.